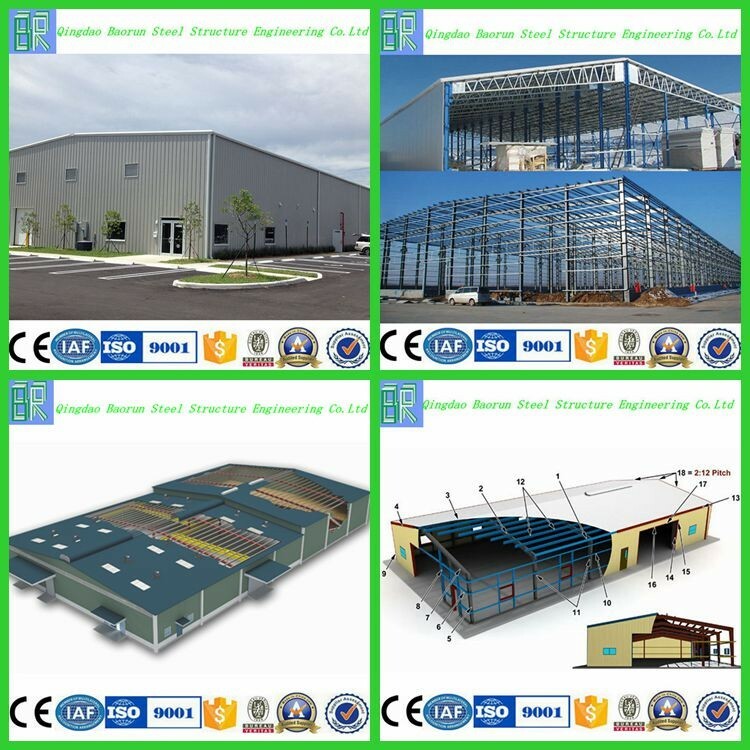 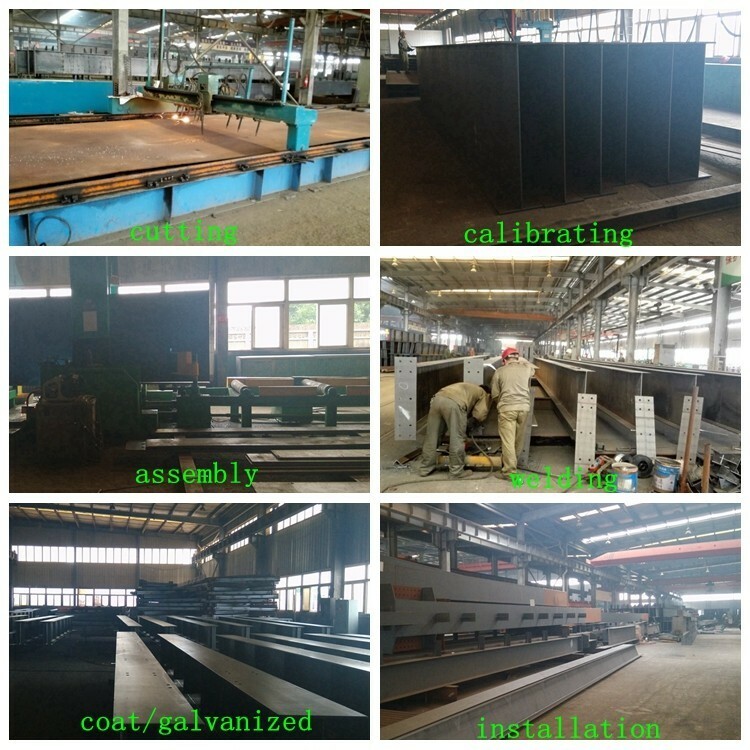 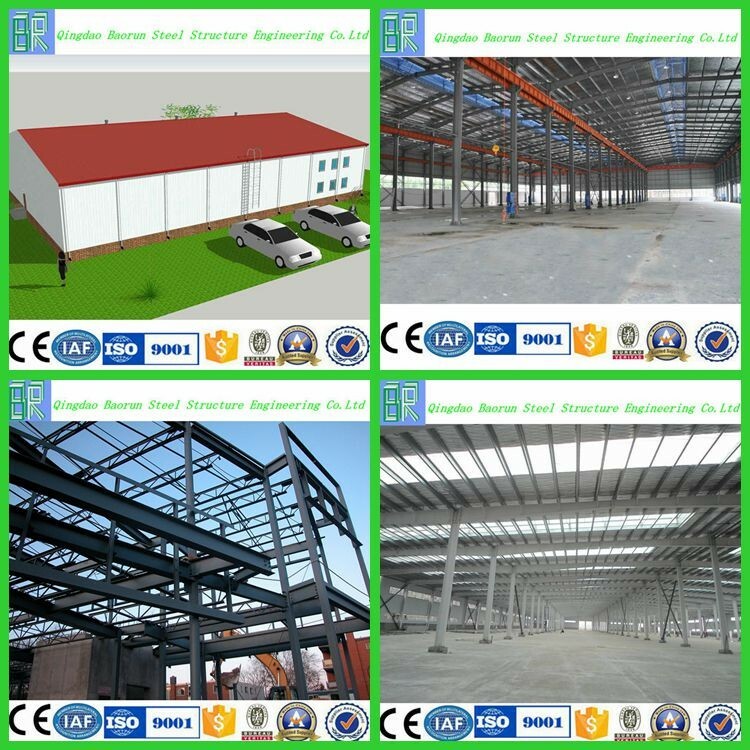 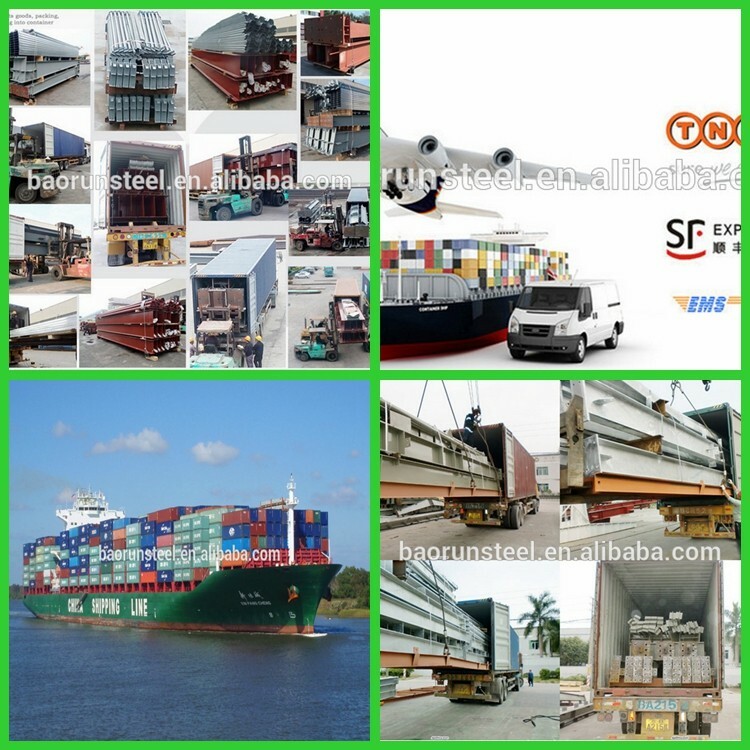 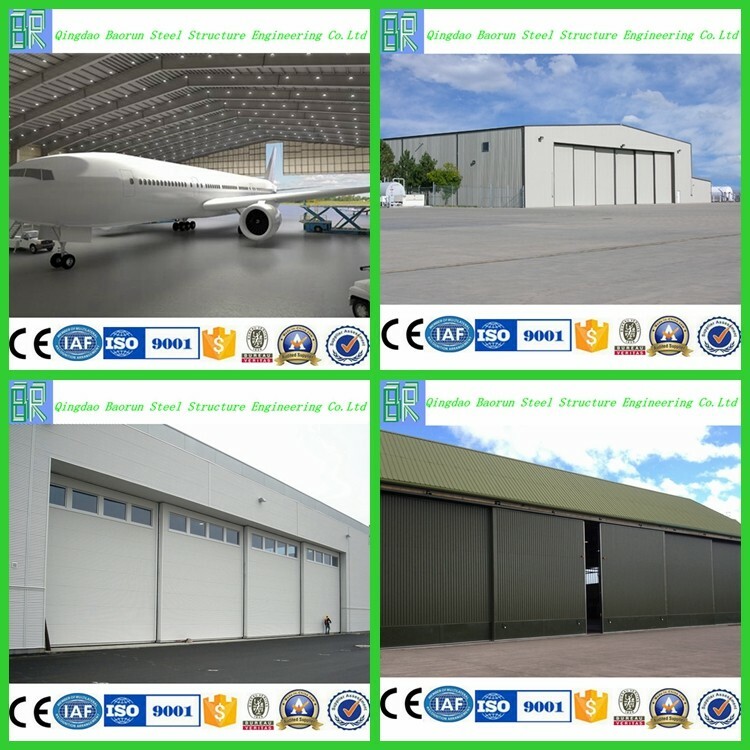 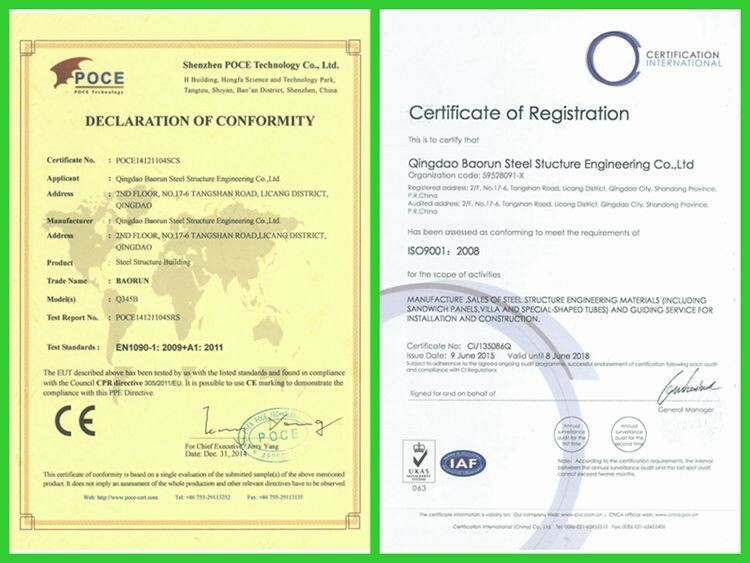 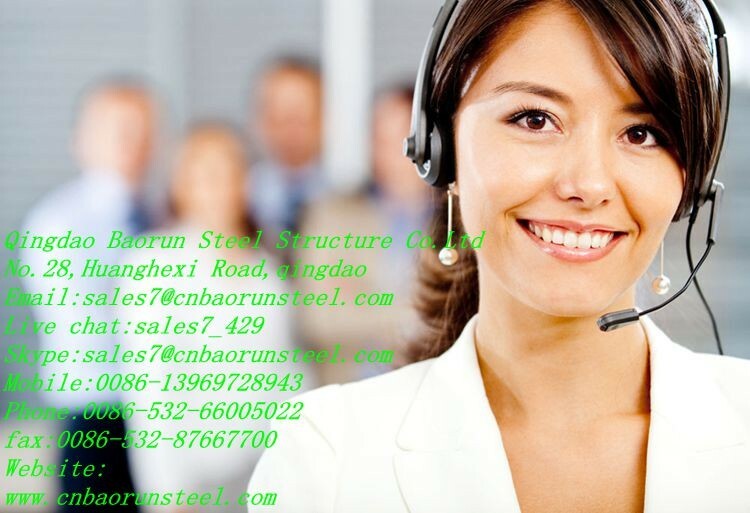 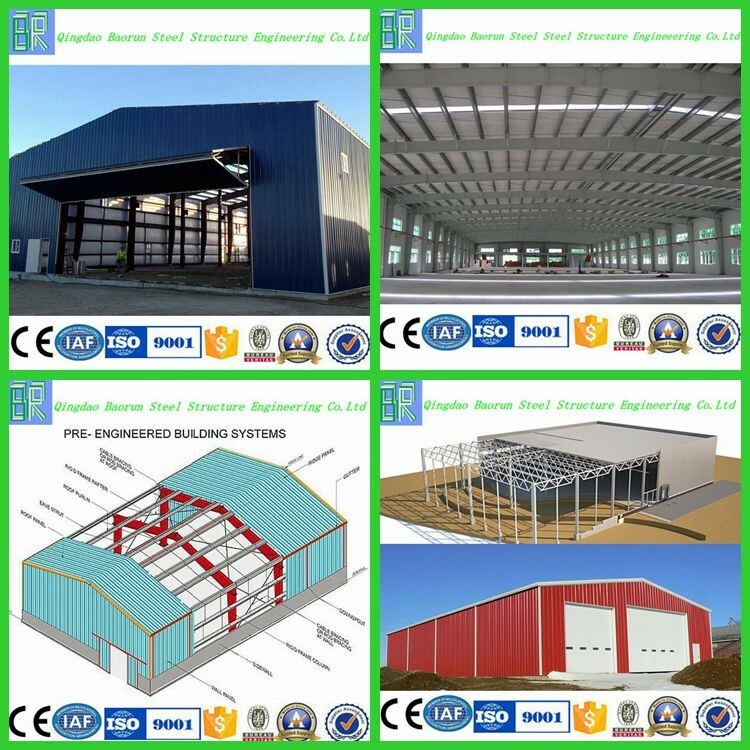 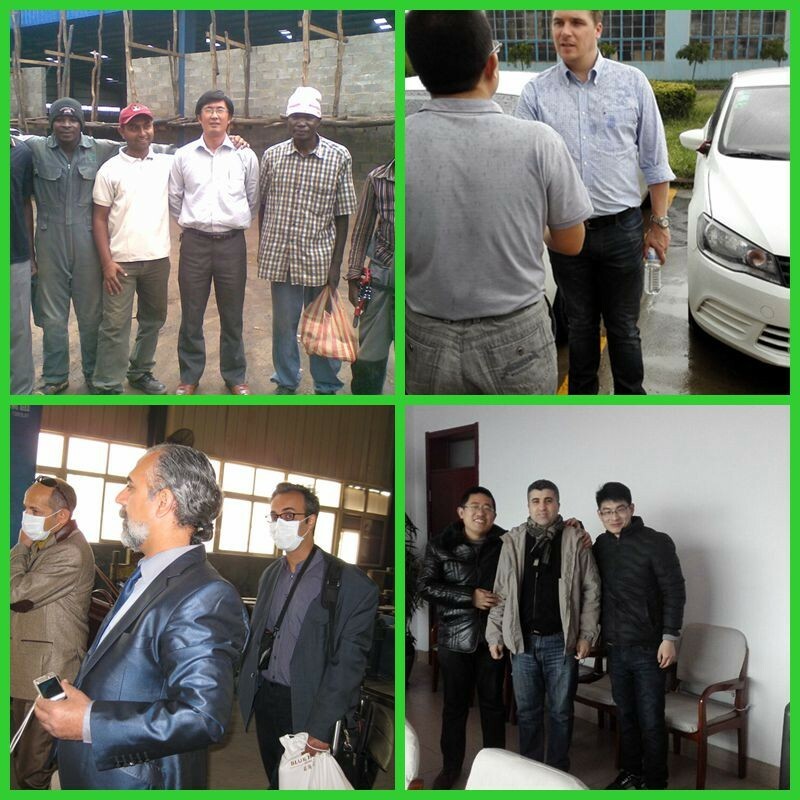 Since the company was established in September 2000,we have firmly ashered to the concept of honesty, excellence ,and innovation to provide top quality products and perfect services to our customers .By Jul.2014,we have completed more than 700 projects of various steel structures.Both the final acceptance rate and diretional excellent rate are 100%.In order to meet the requirements of customers, we are willing to provide the trustworthy products to more customers. 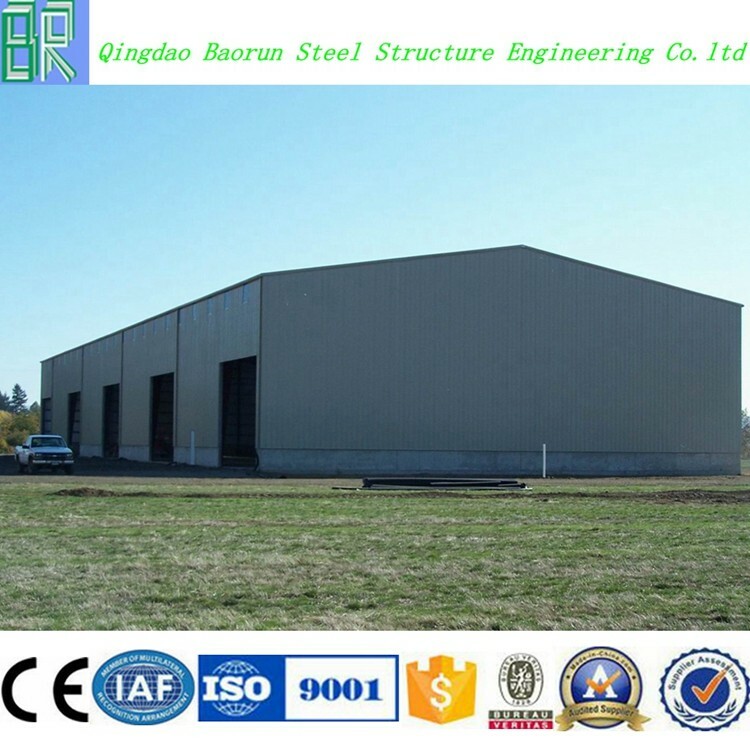 3)Corrugated Steel Sheet , and insulating layer if need . 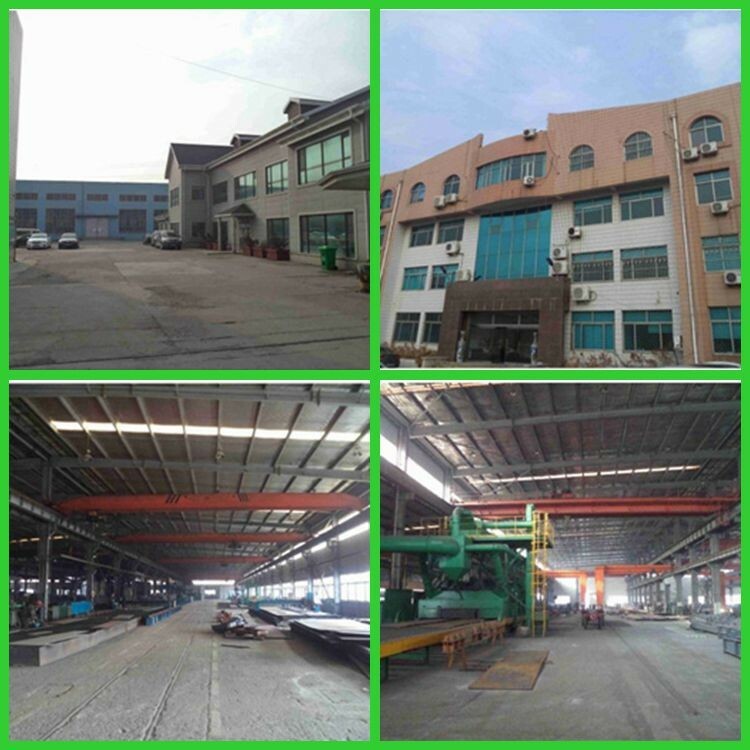 PVC Window or aluminum alloy window with glass.